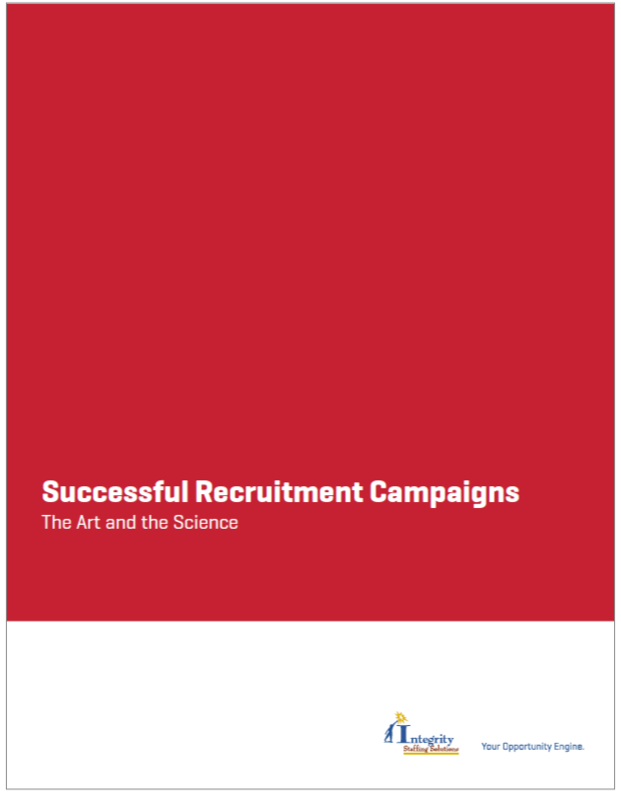 Integrity uses a unique, 5-step process to reach and recruit talent. Each step is tailored to quickly and efficiently generate the most successful candidates--candidates who can not only do the job, but are also strong cultural fits for each organization. Ready to learn our secrets? Download our complimentary white paper today!